We're up to three episodes - a trilogy, if you will of the show. In this episode, I adjust the format again to focus more on questions and less on personal rants. I answer the following: What do you recommend in terms of design patterns when writing WordPress plugins? What does your music playlist look like a typically productive day? And I end the episode with a short discussion on Do Not Disturb and Screen Time and how I use these features, in iOS, to further improve time management. In this episode, I talk a bit about time management (and why there are things about it others don't talk about as much). 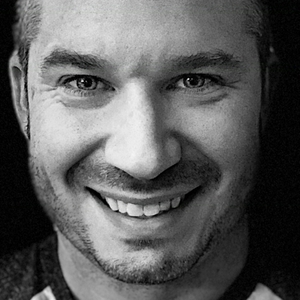 I chat about what I'm currently reading, listening to, and I answer the following the question: What factors do you take into consideration when deciding between PHP various frameworks such as Laravel, WordPress, Symfony, etc.? In my answer, I share why I dislike the word "framework" and why I think we should be more precise in our terminology. 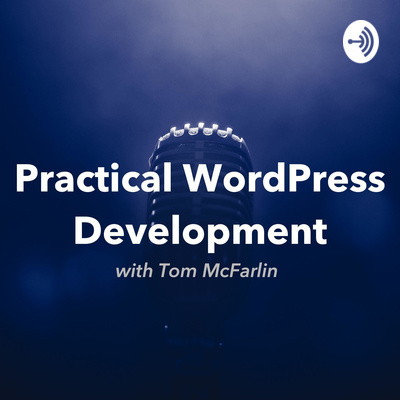 In this episode, I talk about what the show is going to be about and I answer the following question: How can WordPress developers focus on deep work, and avoid the noise which occasionally surrounds the community?